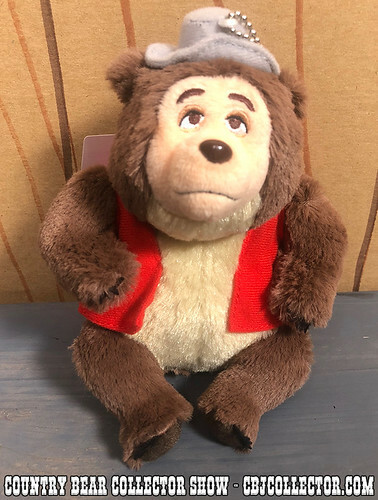 http://www.CBJCollector.com – Released in July of 2018, this mini plush of Big Al was available exclusively at the Tokyo Disneyland Resort! He was released as part of the Celebrate Tokyo Disneyland 35th Anniversary celebration. Our host gives it a review and then delivers his patented ‘Paw Ratings.’ Be sure to check out the Country Bear Collector Show Facebook Page over at http://www.facebook.com/CountryBearCollector and let us know your thoughts on this item!